As the Director of Technology and Marketing, Binh Lam is responsible for overseeing all major technology-based initiatives and management of the information systems team in relations to current marketing strategies. He works closely with RETC’s software developers in the design and maintenance of RETC’s proprietary tax management database. With data, he provides analytical insights to increase efficiencies and further support business development, tax management, executive team and multiple other departments within RETC. 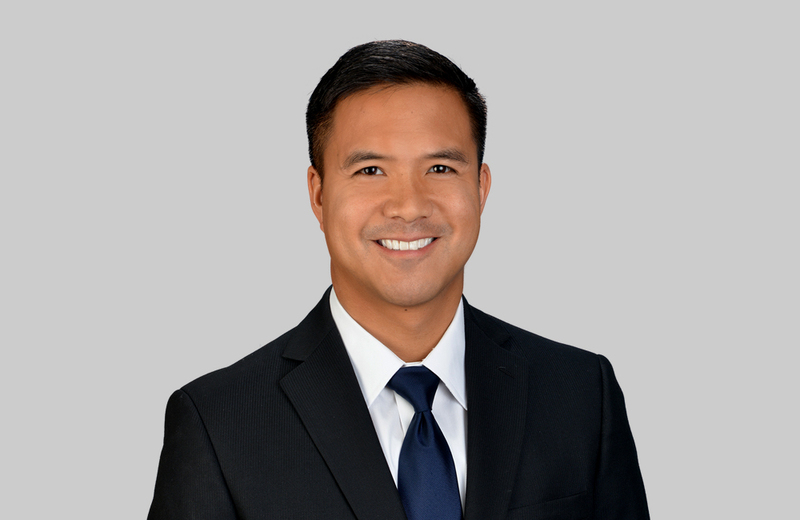 Lam received his Bachelor of Science in Management Information Systems degree from the University of Texas at Arlington in 2001 and is a licensed Property Tax Consultant in the state of Texas.